Daryl Johnson (Worcester Park, United Kingdom) on 15 January 2018 in Animal & Insect. 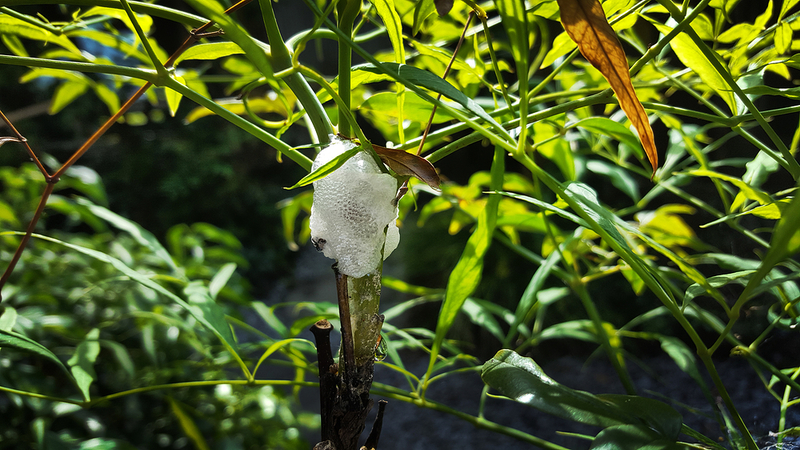 I'd never seen this before - my father-in-law told me, this strange foam sitting on the stems of a plant is frog spawn. @Existence Artistique: Merci EA! Savez-vous à ce sujet? An interesting capture and beautiful, too.